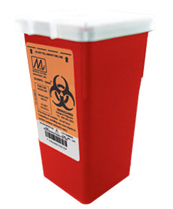 Advantage Medical Waste Solutions offers a variety of medical waste containers to best satisfy your disposal needs. Our containers range from thirty gallon plastic reusable containers, ninety-six gallon carts for large volume generators. All boxes have been tested and certified to meet all regulatory standards. 16.5″ W 23.5″ H 11″D includes red bag liner. 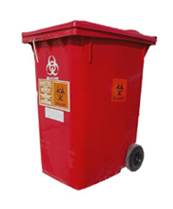 Medical waste disposal units are manufactured in rigid plastic that ensure high-quality, leak proof material. The containers have apt lids so that the contents do not spill over, while transporting. 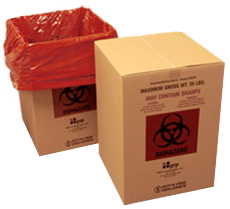 Every product has a label, indicating the bio-hazard contents. Before placed for sale, all the boxes have been certified, according to the government regulatory standards. 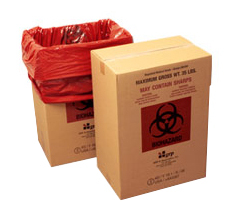 Depending upon the quantity of medical waste created in your organization, you can choose the content according to the capacity. If you are unaware of picking the right size, our professionals will guide you to single out the correct size, to make your campus bio-hazard free environment. 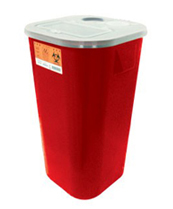 Even the red bags can be availed with plenty of choices, from a single gallon waste to 96 gallon container.  The durability of Advantages supplies has created a positive stature among the customers. 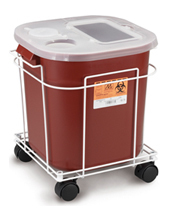 You can find plenty of bio-medical waste disposal units, but not all of them are strong and can resist puncture or leakage. Most of them bend or become brittle, simply because of the atmospheric temperature. 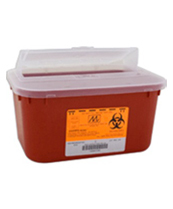 Advantage medical waste supplies, including the boxes, cartons and red bags are made of tough materials and if you properly collect the medical waste in proper containers, our supplies can be used for years. 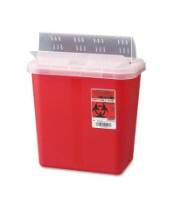 All our plastic medical disposal containers have transparent lids, which help the users to check the level of fillings. According to the government rules, the disposal containers should be transported with 2/3rd of the level, to avoid spilling and seeping out. We assure safe products with tight closure mechanisms. 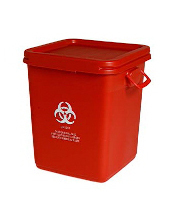 Choose large containers, if your unit disposes longer sharps and if your wastes are not more than one to eight gallons per day, make it easy with red bags. You can select from a 30 gallon container to 96 gallon cart, for voluminous wastes. 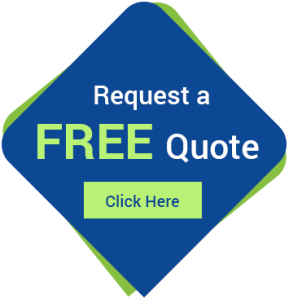 Feel free to contact us to get suggestions for proper units of waste disposal and our experienced team is ready to help you.